BAD LUCK for Eliot Lazar, he fell in love with an android, a beautiful C-900 named Iris Matsuo. That’s the kind of thing that gets you killed in late 21st century Los Angeles, or anywhere else for that matter—anywhere except the island of Avernus, which is where Eliot and Iris are headed once they get their hands on a boat. But then one night Eliot knocks on her door only to find out Iris was kidnapped, chopped up, sold for parts. Unable to move on, unwilling to settle for another woman, Eliot vows to find her parts and reassemble Iris regardless of who stands in his way. With a determined LAPD detective on his trail and time running out in a city where machines and men battle for control, Eliot Lazar’s journey will take him to the edge of a moral precipice from which he can never return. 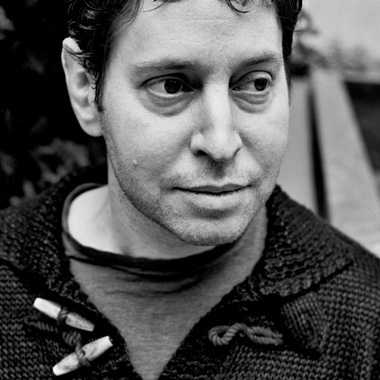 A sci-fi noir in the vein of Blade Runner. Release date: 2/3/15. Love in the Age of Mechanical Reproduction is available for preorder now at Amazon or BarnesandNoble.com. Bad luck for Eliot Lazar, he fell in love with an android, a beautiful C-900 named Iris Matsuo. That’s the kind of thing that gets you killed in late 21st century Los Angeles, or anywhere else for that matter—anywhere except the island of Avernus, far out in the Pacific, which is where Eliot and Iris are headed once they get their hands on a boat. But then one night Eliot knocks on her door only to find out Iris was kidnapped, chopped up, sold for parts. Unable to move on, unwilling to settle for another woman, Eliot vows to find her parts and reassemble Iris regardless of who dares stand in his way. With a determined LAPD detective on his trail and time running out in a city where machines and men battle for control, Eliot Lazar’s journey will take him to the edge of a moral precipice he never would have imagined—from which he can never return. 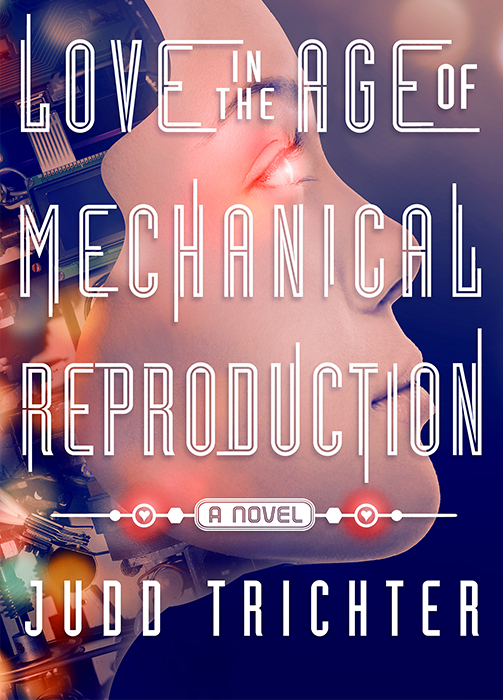 In the vein of Blade Runner, Love in the Age of Mechanical Reproduction is a sci-fi noir that asks the question: what will you sacrifice, how far will you go to save whomever or whatever it is you love?